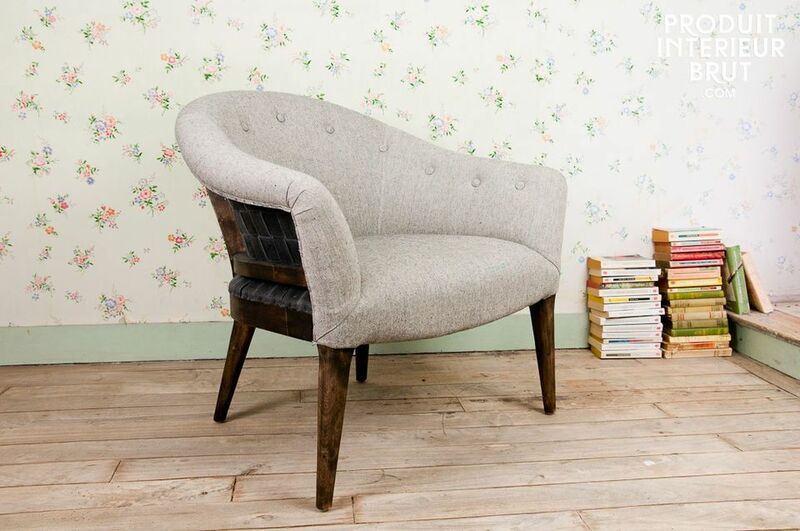 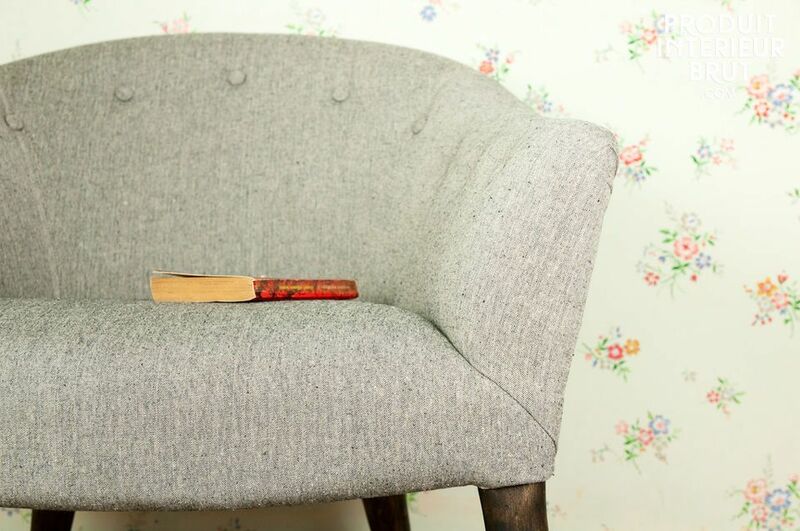 The Sweet Grey armchair is mid-century modern with compass legs and wide broad arms. 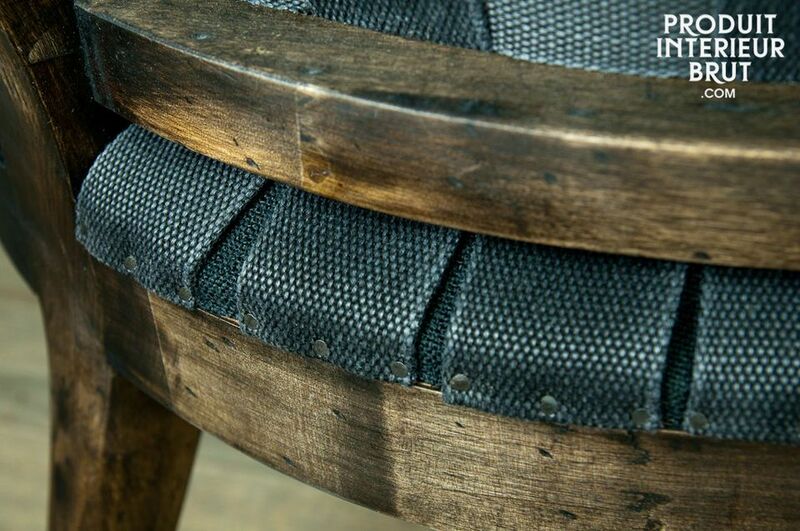 It will add an original trendy look to your interior: it has a destructured look, laying bare the webbing that is usually hidden under the cambric. 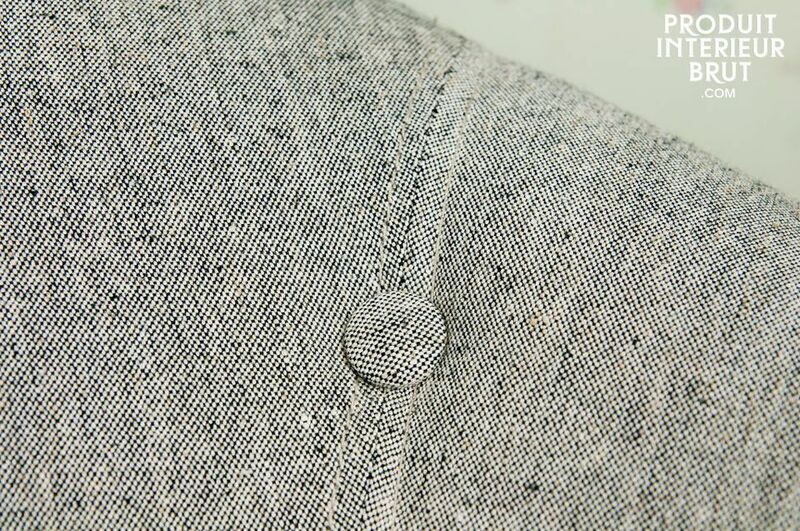 The solid beechwood frame under the light grey fabric is varnished and lightly distressed, to beautiful effect. 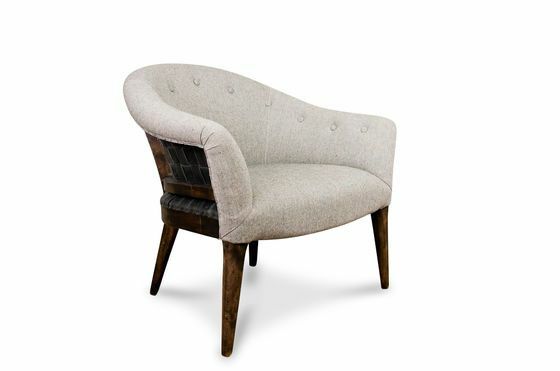 A comfortable armchair thanks to a seat filled with high-density foam, and back shaped to fit the contours of your body perfectly.